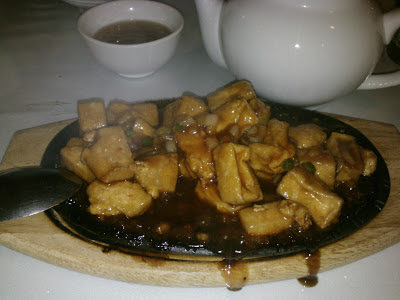 Oooh that sizzling tofu plate looks rad! I love that ring!!! I'm a sucker for jewelry, especially rings. Looks like you had a fun day, friend!